There is hope for your little one’s sleep. Nothing is too “far gone” to fix. I hear from a lot of parents that they are reluctant to get help because their situation feels impossible to improve. Or maybe you don’t know how you would even begin to make changes. That’s where the plan I write specifically for you and your child comes in! Between my support and your child’s comprehensive sleep plan, you will not be left alone to guess what to do anymore, and sleep will come! Find out about all the sleep services Joanna provides; which is the best fit for your little one. From free advice to the best sleep tools, Joanna offers helpful insight to parents in need. Find out more about Joanna and what drove her to become a certified sleep consultant. Sleeping through the night is just a phone call away. Click the “Schedule A Free Assessment” button and fill out the form. Once submitted, within 48 hours I will reach out to schedule a FREE 15 minute phone assessment. 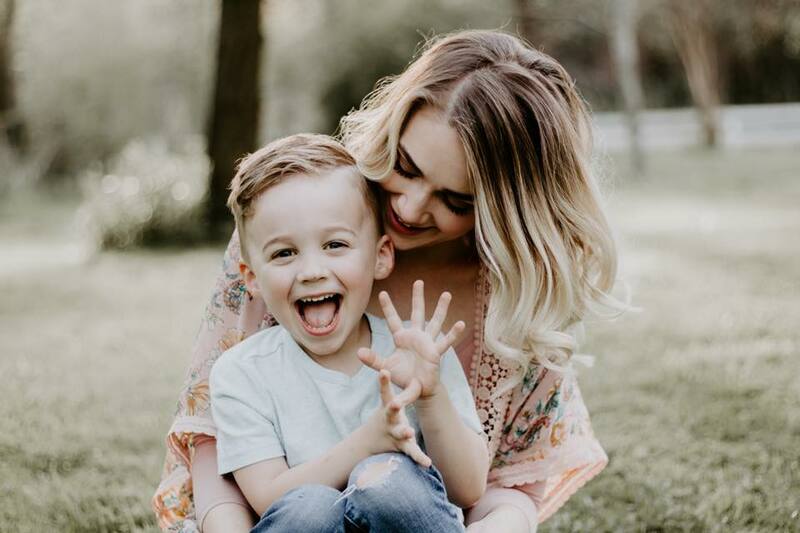 In this time, I get to know you and your child a little better, I share with you what I think we should change, and which support level I would recommend for your family.